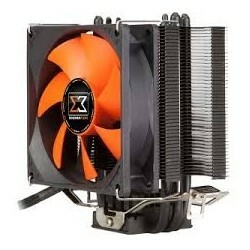 Patented Xigmatek HDT (Heat pipe Direct Touch) technology and ultra efficient thermal heat pipe. 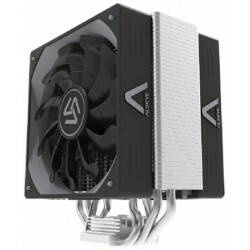 High efficiency fin, thermal performance and more upgrades. 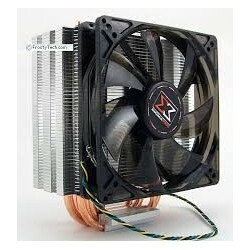 4 x Ø 6mm high performance heat pipes to improve heat conductivity. 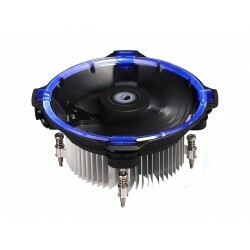 Only 150mm height, fits all tower cases in the market. 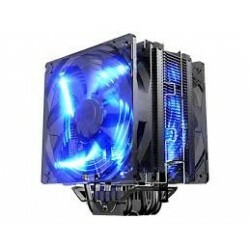 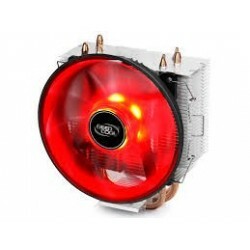 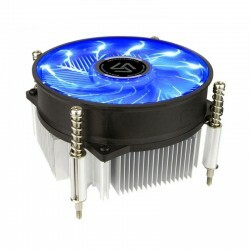 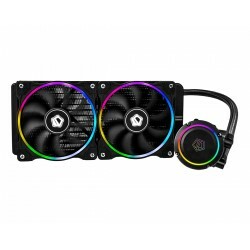 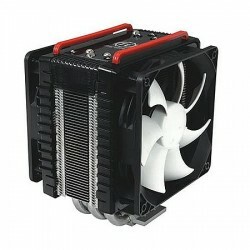 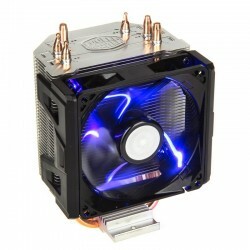 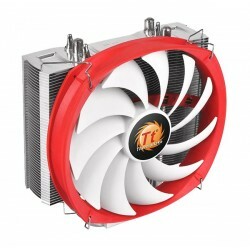 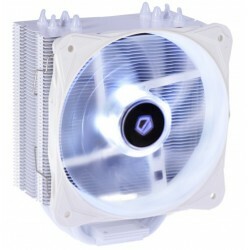 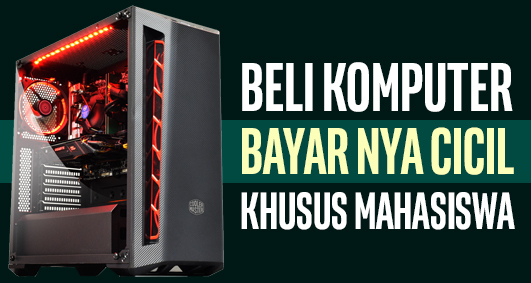 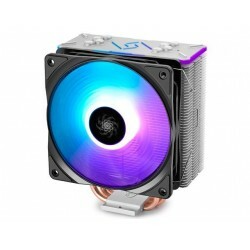 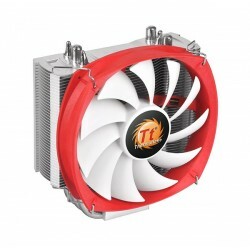 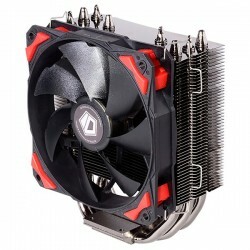 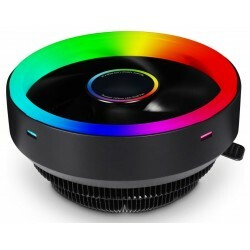 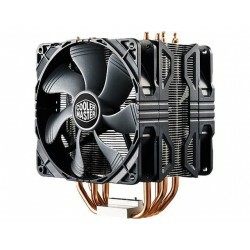 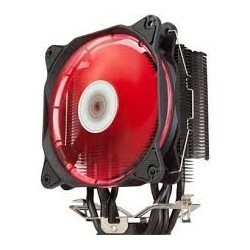 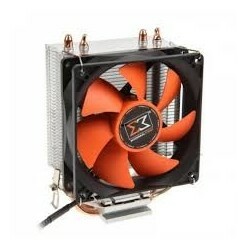 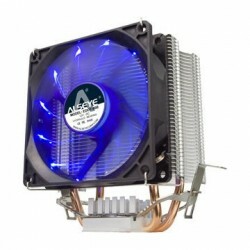 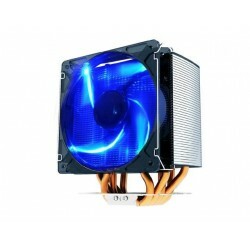 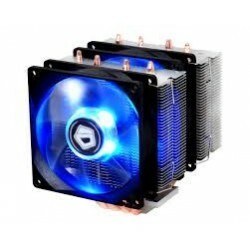 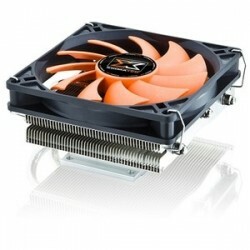 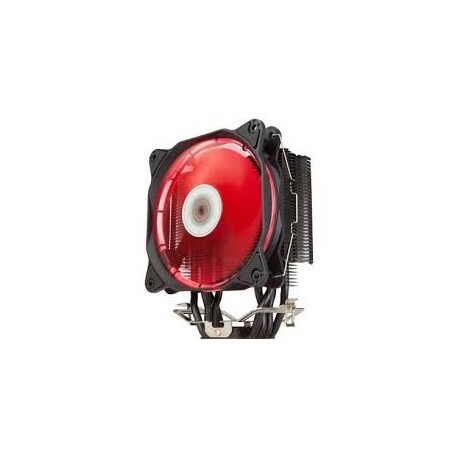 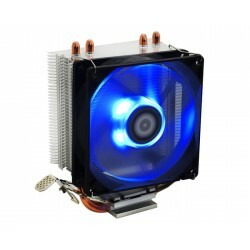 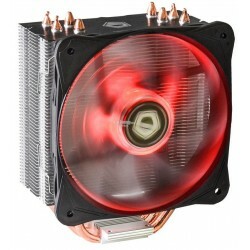 Compact side flow air cooler for 100% RAM compatibility. 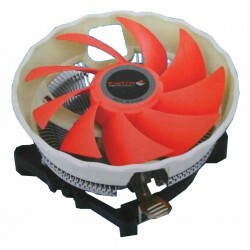 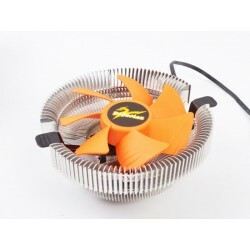 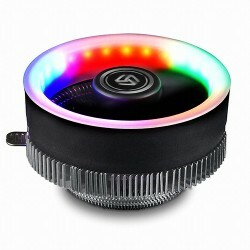 Fan RPM reduction adaptor reduces 50% noise. 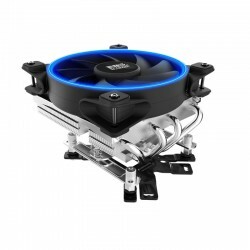 Versatile all-in-one mounting solution supporting the latest Intel® LGA 1150 / 1151 / 1155 and AMD FM2 /FM1 / AM3+. 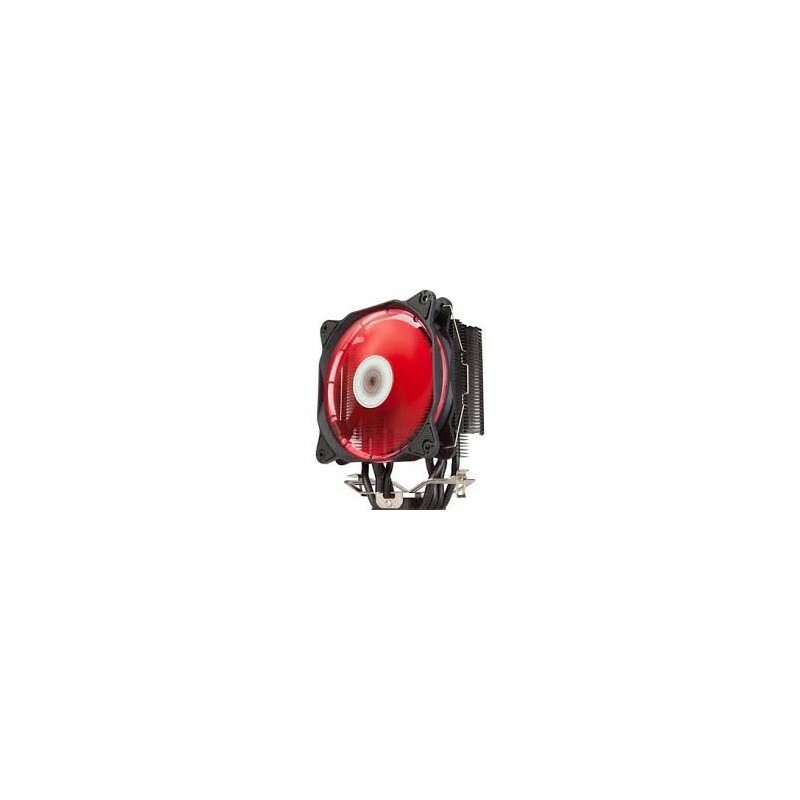 Fan equipped with FCB (Fluid circulative bearing) 2014 revised redesign.